Don't miss out on this investment opportunity! 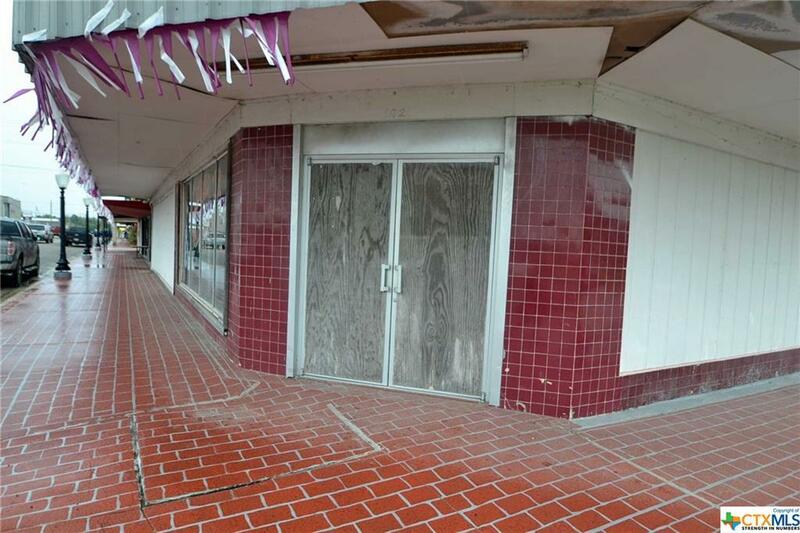 Looking for a property to start your business that is customizable to your needs? 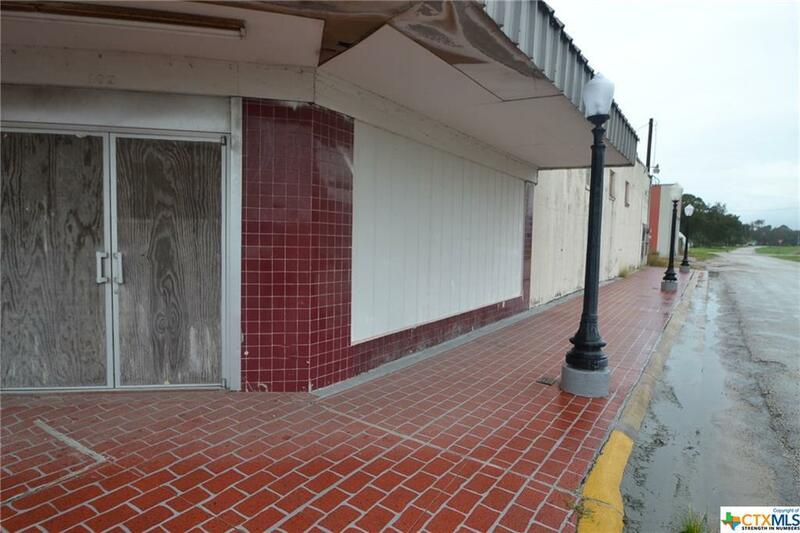 This offers over 5,000 Sq Ft in a prime corner lot location with windows facing Ganado's main street traffic. 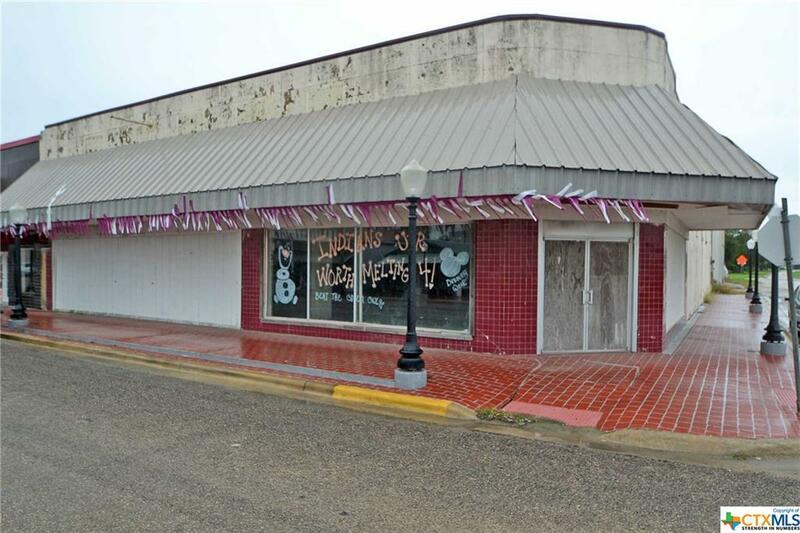 This building shows the charm of downtown Ganado with the vintage street lights and brick-paved sidewalks. 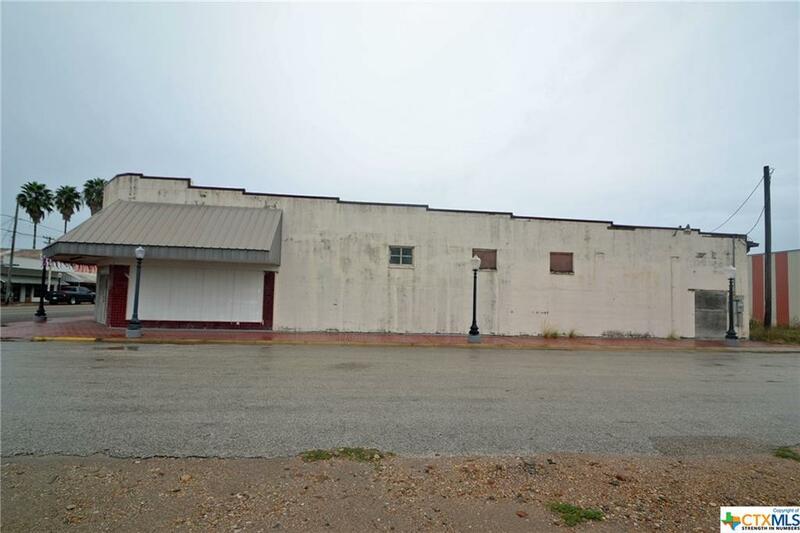 Great multi-purpose building to put several shops in or one large business. This street has a diverse selection of shops including retail stores, a dentist office, theatre, and plenty of restaurants that generate foot traffic. Listing courtesy of Nathaniel Black of Greg Spears Realty.